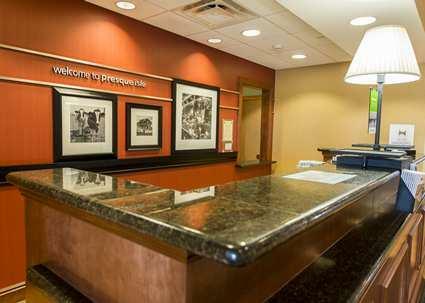 Have a refreshing stay at the Hampton Inn Presque Isle hotel. 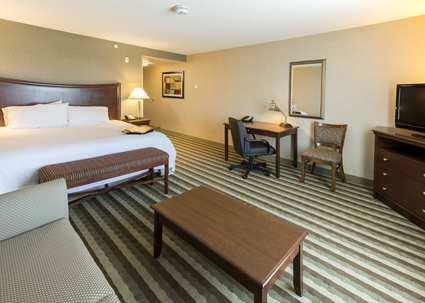 Enjoy a convenient stay at the Hampton Inn Presque Isle hotel. 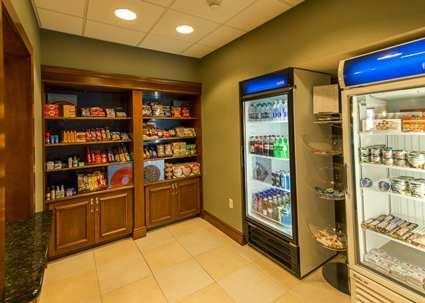 Our Presque Isle hotel is situated steps away from local shops and provides easy access to several sport venues, businesses, and educational institutions like University of Maine at Presque Isle and Northern Maine Community College. 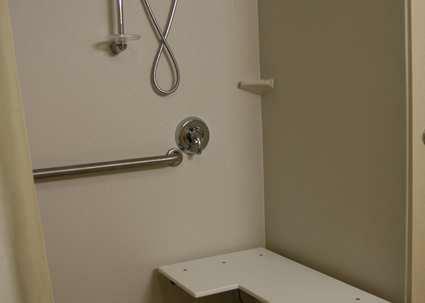 Browse through a variety of stores and shops at Aroostook Centre Mall and historic downtown. 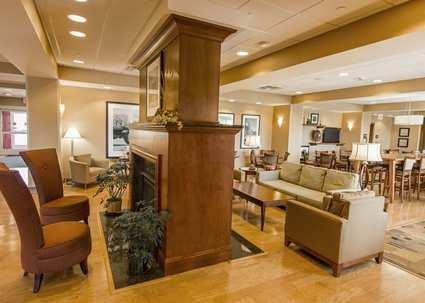 Choose from a range of seasonal sporting activities, including swimming, canoeing, camping, ice fishing, tennis, softball, and baseball. 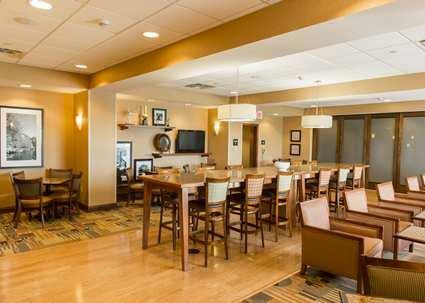 You can also ski at Championship facilities, go snowmobiling on miles of spectacular trails, enjoy free hiking and biking at the Nordic Heritage Center, or improve your game with a round of golf at the Presque Isle Country Club. 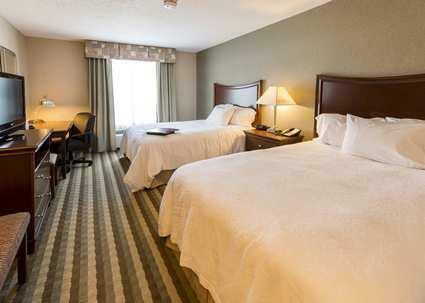 Relax in one of our Presque Isle hotel�s comfortable guest rooms, featuring a 32-inch LCD HDTV, premium channels, and free high-speed internet access. 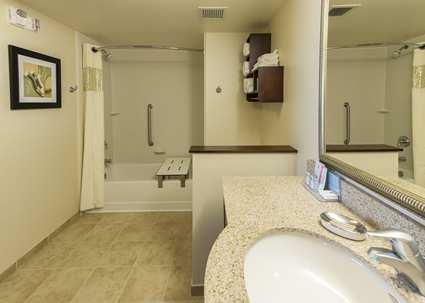 Choose a suite with extra space to unwind and stretch out. 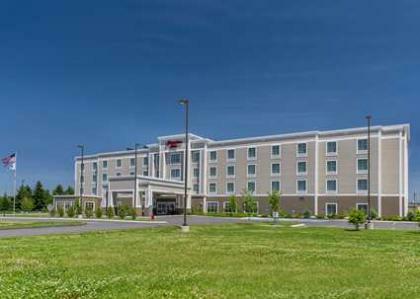 Join us for a Hampton's free hot breakfast�, or if you�re short on time, grab a Hampton On the Run� Breakfast Bag, available Monday through Friday. 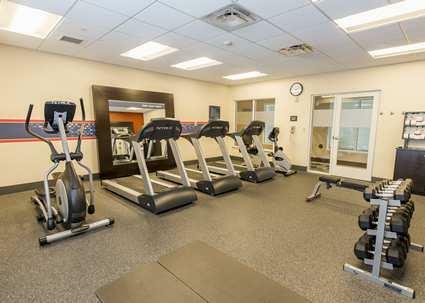 Stay in shape in the indoor pool, work out in the fitness center, and catch up with work in the business center. 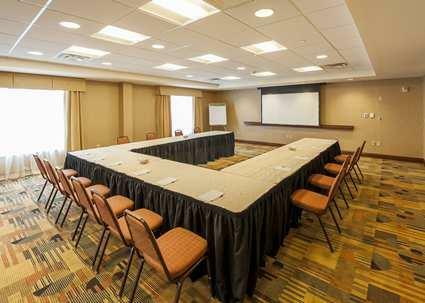 Host your next business meeting, event, or social gathering for up to 75 people in our meeting rooms. 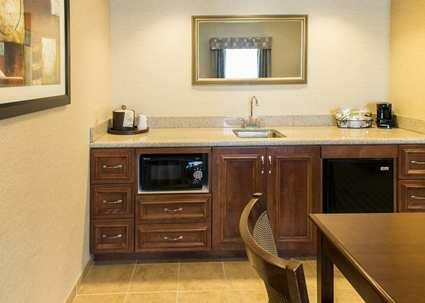 Have a memorable and enjoyable stay at the Hampton Inn Presque Isle hotel with a range of welcoming amenities. 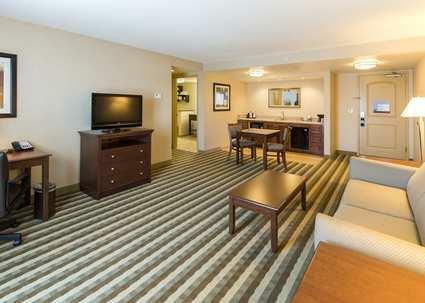 Unwind with a choice of premium channels on a 32-inch flat-screen TV. 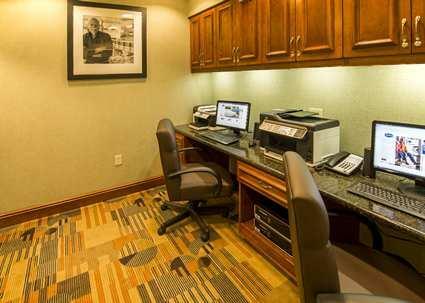 Keep in touch with family or business with free high-speed internet access and catch up with work at the desk. 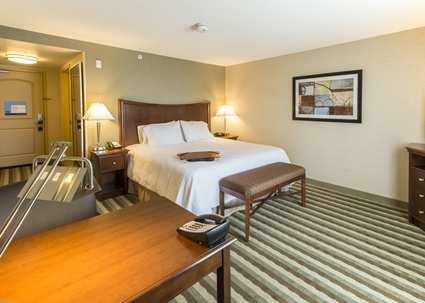 Enjoy a refreshing sleep after a long day on a clean and fresh Hampton bed�. 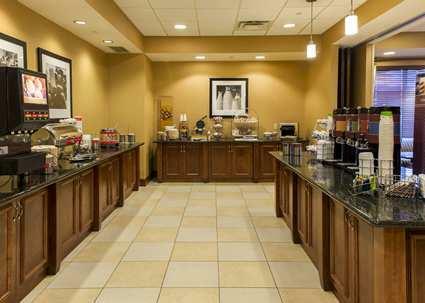 Wake up to a Hampton�s free hot breakfast and revive with fresh coffee, fruit juices and waffles. 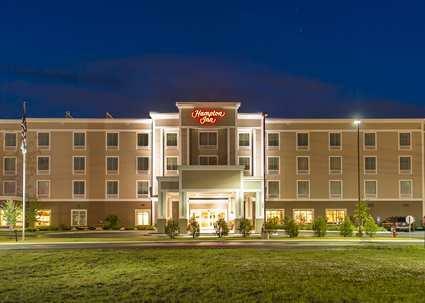 If you�re on a schedule, grab a Hampton On the Run� Breakfast Bag, available Monday through Friday. 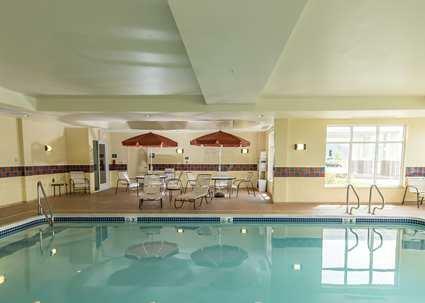 Stay active at Hampton Inn Presque Isle hotel with a re-energizing workout in the fitness center and swim laps in the indoor pool. 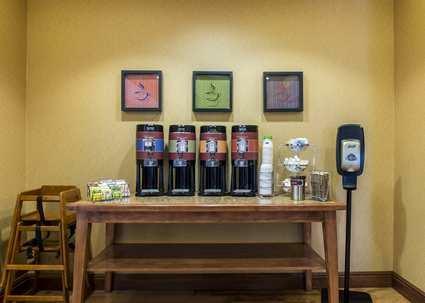 Stay connected with work in the business center offering a variety of helpful facilities including internet access and A/V equipment rental. 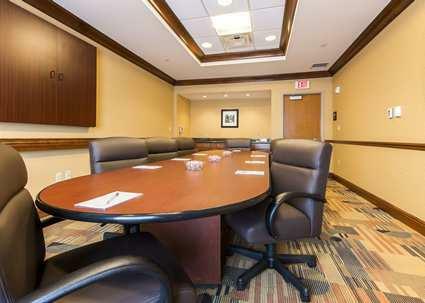 Hold business meetings and celebrations in our versatile meeting rooms accommodating up to 100 guests. We are the proud recipient of the prestigious Lighthouse Award for two consecutive years. The Hampton Hotel�s Lighthouse Award designates our hotel as one of the hotel chain's top performing hotels among more than 1,800 Hampton properties for 2010 and 2011.